Hello to all, welcome to therichpost.com. In this post, I will tell you, Laravel Rest API in Angular working example. 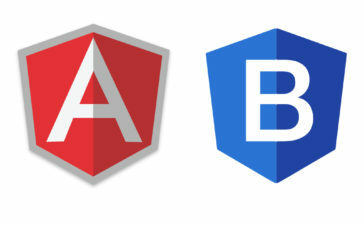 In this post, I am using latest versions of Angular 7.2.4, Laravel 5.8. Now you are done, if you have any query related to this post, then please do comment below or ask question.